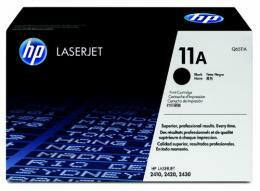 HP 2420 Toner - HP 2430 Toner Q6511A - HP 2420 Toner. 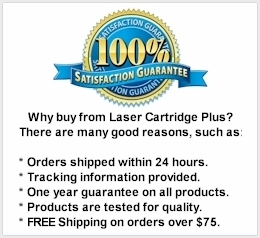 HP LaserJet printers are one of the most reliable printers on the market and we highly recommend them. This Genuine HP 2430 Toner delivers excellent print value. This HP Q6511X Toner Cartridge is a HP black toner cartridge. Replaces part numbers: Q6511A, Q6511X, 11A, 11X.